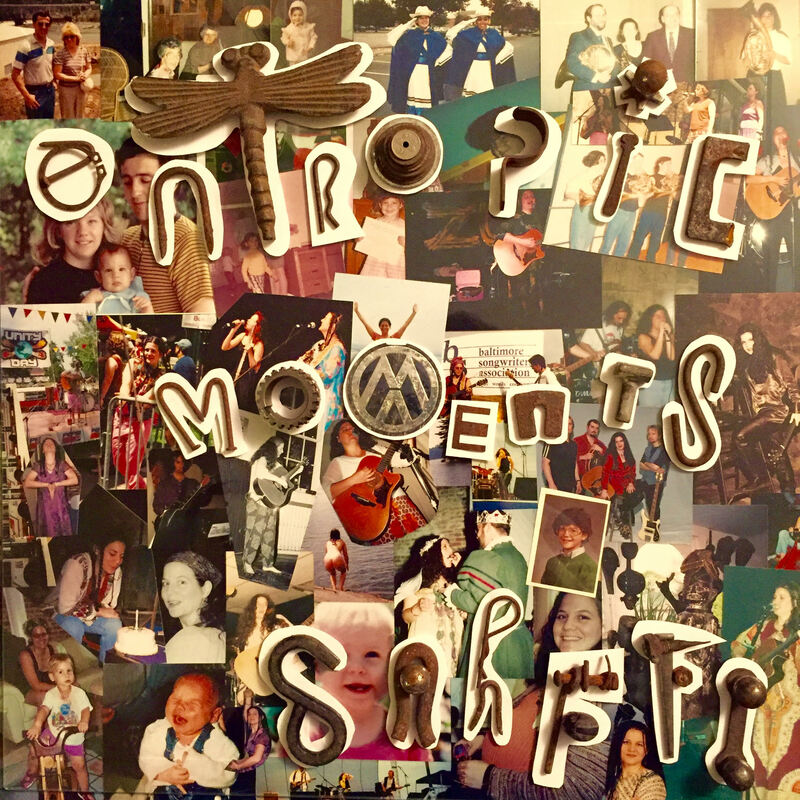 Sahffi's fifth album, "Entropic Moments," was released in October, 2016. It is a live album, recorded at the Bonnie Branch House Concert series in May, 2015. The album features songs of moments that change one's life forever, either good or bad. The moments have been in Sahffi's life as well as her close friends' lives.